The South Texas College Library joins the nation in celebrating the contributions and achievements made by African Americans as well as paying tribute to the generations who struggled with adversity throughout the entire history of the United States. Black History Month is an annual commemoration held in the month of February. The South Texas College Library will take part with a series of events featuring movies, book displays, and a guest speaker event. 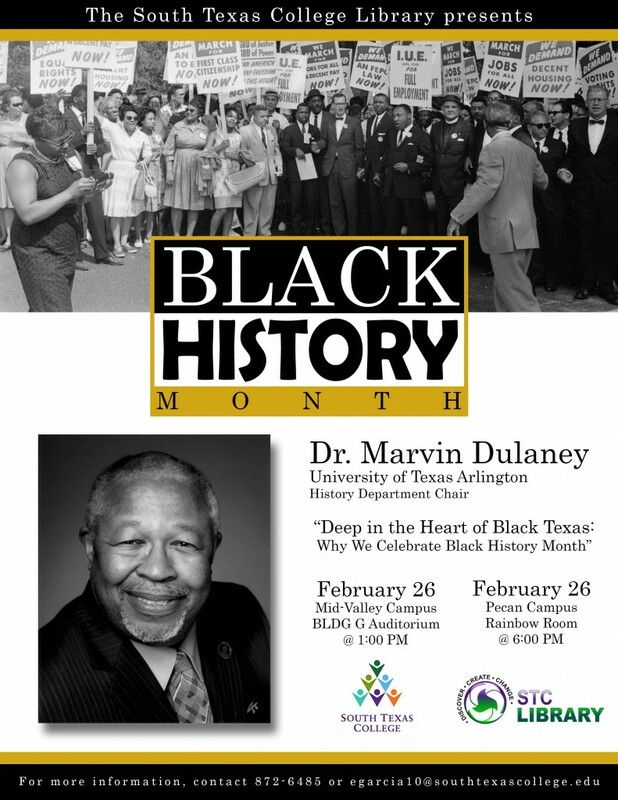 On Thursday February 26th, Dr. W. Marvin Dulaney will give his lecture “Deep in the Heart of Black Texas: Why We Celebrate Black History Month” at 1:00 pm at the Mid Valley Campus Auditorium and also at 6:00 pm at the Pecan Campus Library. In his lecture Dr. Dulaney will discuss the origins of African American History Month, how people and events have been omitted from history, and he will highlight the history of African Americans in Texas. Dr. W. Marvin Dulaney is the chair of the UT Arlington History Department. 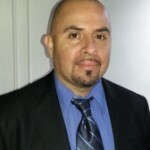 He wrote the lead essay, as well as other essays for the new “Handbook of African American Texas,” an online resource created by the Texas State Historical Association. His other entries include one on Estevanico, a Moor who was the first African Texan on record, as well as other entries. Dr. Dulaney is also the author of the book Black Police in America (Indiana Press University). For a complete list of events, visit https://library-stg.southtexascollege.edu/libraryevents or call (956) 872-6485 or email egarcia10@southtexascollege.edu. Admission to events is always free and open to the public. The year 2014 marks 100 years since the start of World War I. Join us in commemorating the Mexican-American participation in the Great War. 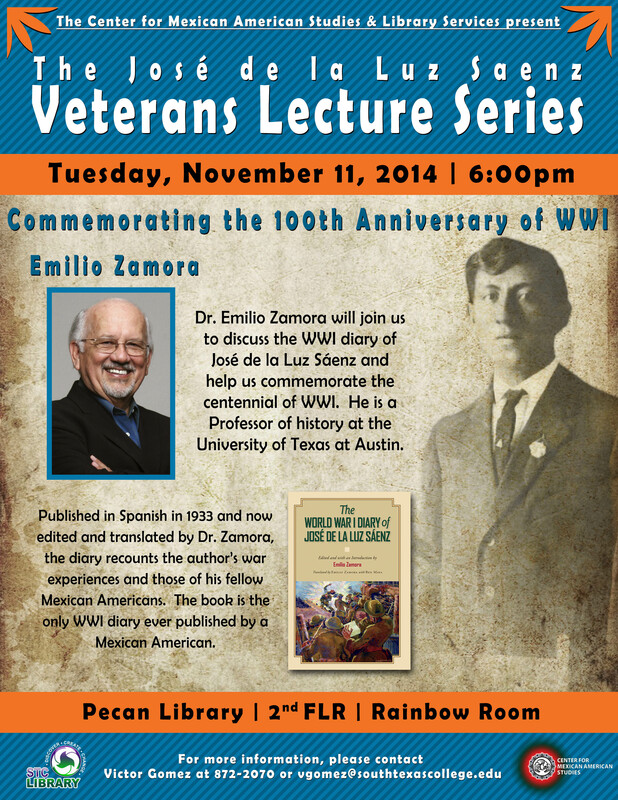 Dr. Emilio Zamora will join us to discuss the WWI diary of José de la Luz Sáenz and help us commemorate the centennial of WWI. He is a Professor of history at the University of Texas at Austin. Published in Spanish in 1933 and now edited and translated by Dr. Zamora, the diary recounts the author’s war experiences and those of his fellow Mexican Americans. The book is the only WWI diary ever published by a Mexican American. For more information contact 872-6485 or egarcia10@southtexascollege.edu. 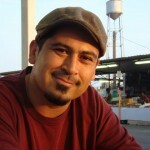 On Sept. 30 at 6pm at the Pecan Campus Library Rainbow Room, Rio Grande Valley distinguished poets, Emmy Pérez, Lina Suarez, Erika Garza and Isaac Chavarria will read at STC Pecan Campus library’s poetry event, “Voices of the Border.” Emmy Pérez is the author of Solstice and a new poetry manuscript With the River on our Face. The event will be followed by pan dulce and a booksigning. 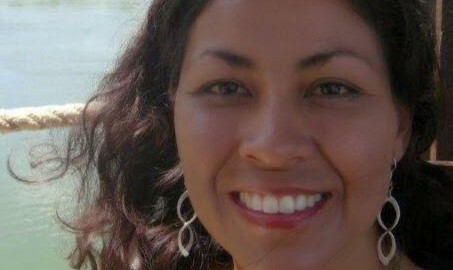 Chicana poet Emmy Pérez is the author of Solstice (Swan Scythe Press, 2011, 2nd edition) and a new poetry manuscript With the River on our Face. Currently, she is at work on a third book, I Am Joaquín’s Mom. 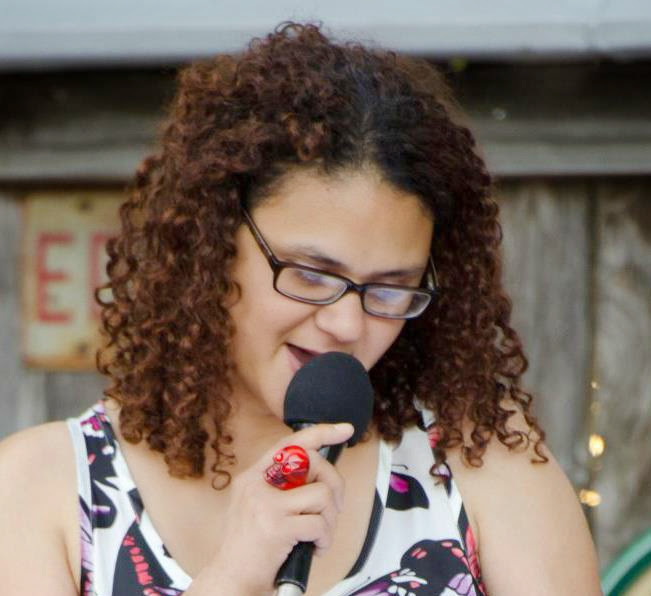 She is an Associate Professor at the University of Texas-Pan American, where she teaches creative writing and Mexican American Studies courses. 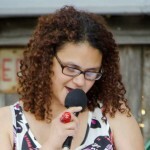 She has also taught poetry and writing in adult and juvenile detention centers. 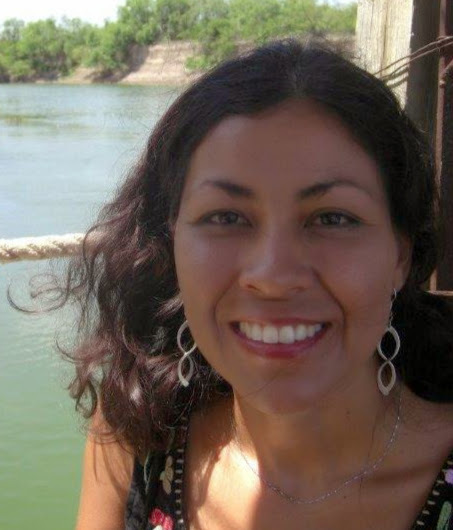 A graduate of Columbia University and the University of Southern California, Originally from Santa Ana, California, she has lived on the Tejas-Mexico border, since the new millennium. 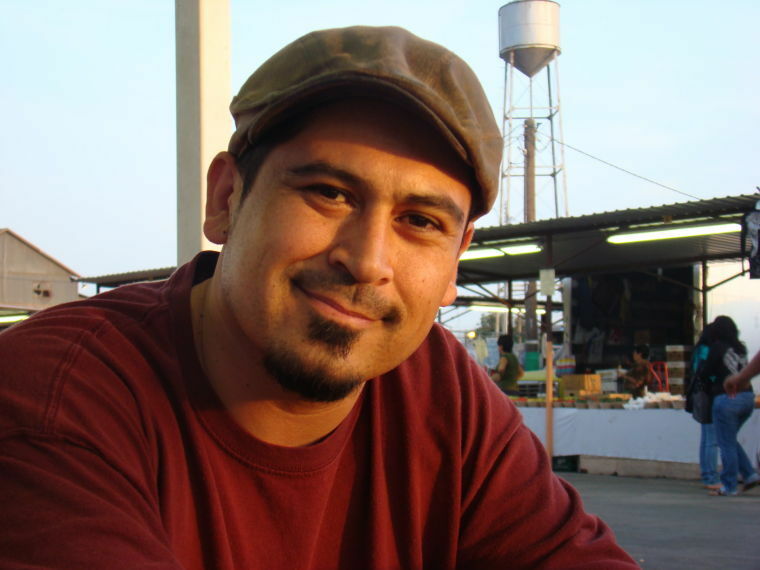 Emmy Perez, Lina Suarez, Isaac Chavarria, and Erika Garza have been published in their own publications as well as the anthologies New Border Voices: An Anthology and Juventud: Growing up on the Border, Stories and Poems. Copies of both publications were co-edited by Erika Garza and will be available for purchase at the event. 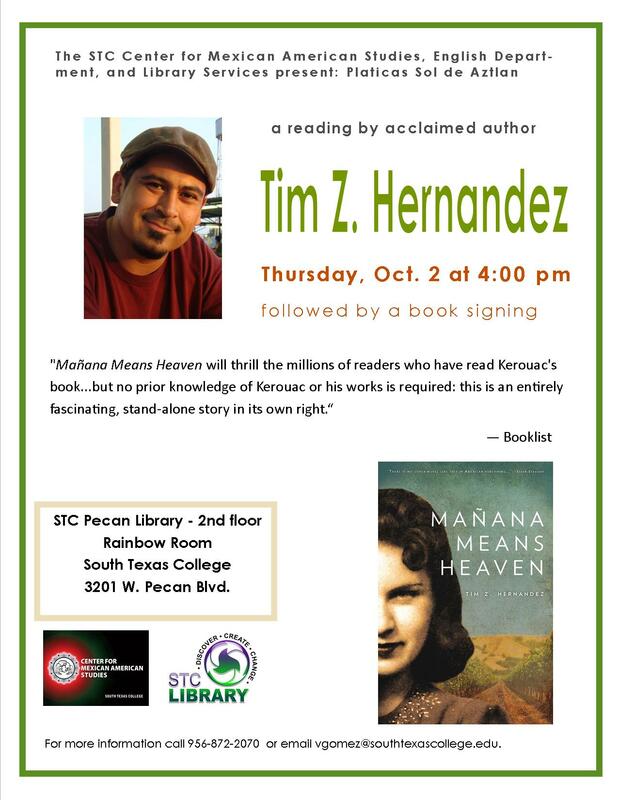 South Texas College’s Center for Mexican American Studies and Library will have a special visit from author Tim Z. Hernandez on October 2nd, 2014 at 4pm in the Pecan Campus Library Rainbow Room, which is located at 3201 W. Pecan Blvd in McAllen. There will also be a book signing immediately following the event. Admission to each event is free and open to the public. 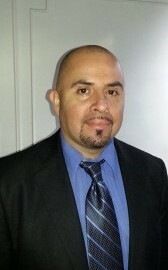 Tim Z. Hernandez is an award winning author and performance artist. 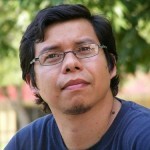 He teaches at the University of Texas – El Paso and has been featured on NPR and other news outlets. 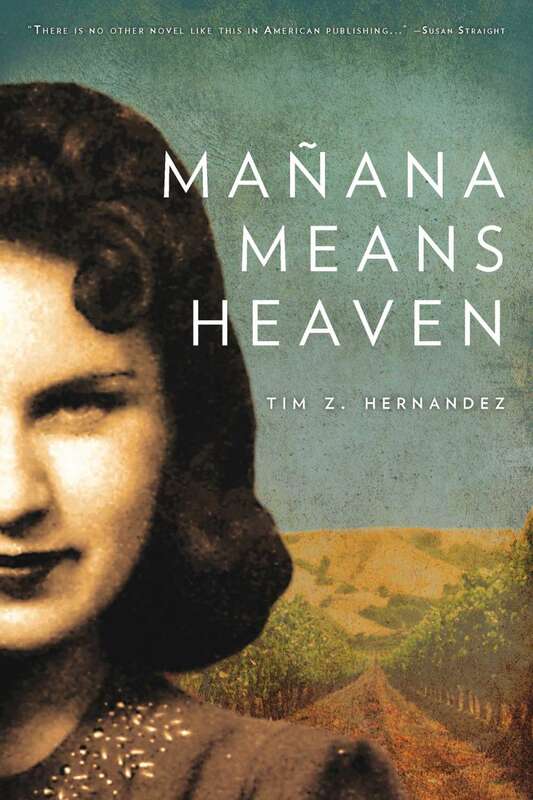 His novel Mañana Means Heaven is a love story of impossible odds. 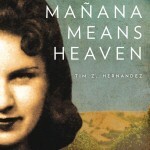 It tells the story of Bea Franco, the real woman behind famed American author Jack Kerouac’s “The Mexican Girl.” Set against the backdrop of California in the 1940s, deep in the agricultural heartland of the Great Central Valley, the book reveals the desperate circumstances that lead a woman to an affair with an aspiring young writer traveling across the United States. For more information call 956-872-6485. 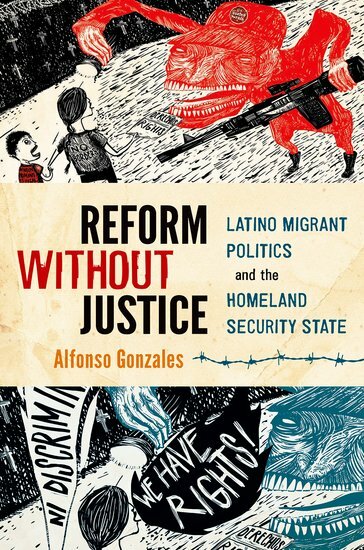 On Oct. 16 at 6 p.m. at the Pecan Campus Library Rainbow Room, author Alfonso Gonzales will give a presentation and receive the Américo Paredes Book Award for his work titled, Reform Without Justice: Latino Migrant Politics and the Homeland Security State. 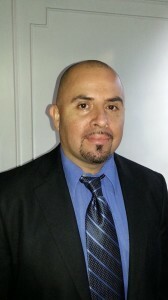 Alfonso Gonzales is a professor of political science at UT Austin in the Department of Mexican American and Latino Studies. Mob violence in the United States is usually associated with the southern lynch mobs that terrorized African Americans during the Jim Crow era. However, the book Forgotten Dead, uncovers a mostly unknown chapter in history, the lynching of persons of Mexican origin or descent. 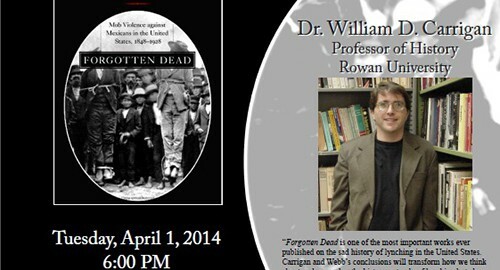 Dr. William Carrigan, one of the co-authors of the book Forgotten Dead, will visit South Texas College and The University of Texas Pan-American. 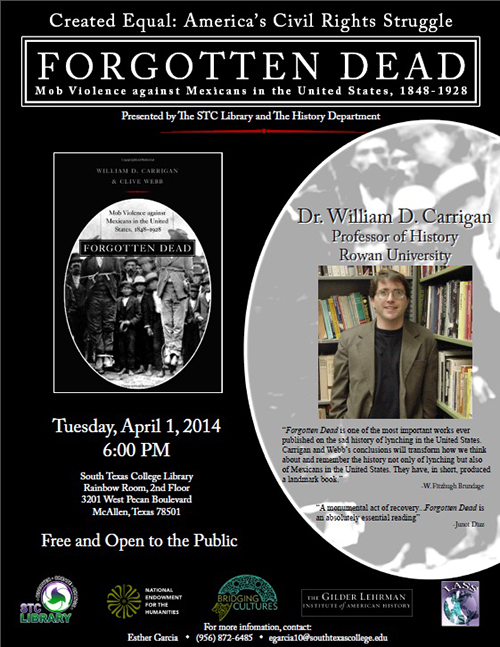 Carrigan will visit UTPA on March 31 at 5 p.m. and conclude his trip to the Rio Grande Valley at STC’s Pecan Campus Library on April 1 at 6 p.m. STC’s Pecan Campus Library is located at 3201 W. Pecan Blvd in McAllen. Both events are free and open to the public. For over eight decades lynch mobs murdered hundreds of Mexicans, mostly in the American Southwest. Racial prejudice and economic hardships helped fuel the actions of the mob, and much of the violence happened at a time of tension along the border between the U.S. and Mexico. The book relates the numerous acts of resistance by Mexicans, including armed self-defense, crusading journalism and lobbying by diplomats who pressured the U.S. to honor its rhetorical commitment to democracy. It also contains the first-ever inventory of Mexican victims of mob violence in the U.S. The event is part of a Created Equal: America’s Civil Rights Struggle lecture series and is sponsored by the STC History Department, STC Library, UTPA History Department and the National Endowment for the Humanities. For more information about event at STC, please contact Esther Garcia at 956-872-6485 or via email at egarcia10@southtexascollege.edu, or visit https://library-stg.southtexascollege.edu/blog/. Originally from Indianapolis, Sandy Breisacher Lessig grew up with a father who was a Holocaust survivor from Breisach, German. 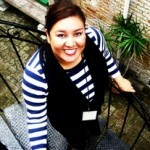 She is the creator of “Through Their Eyes”, an interactive video presentation of a survivor and his adult child. 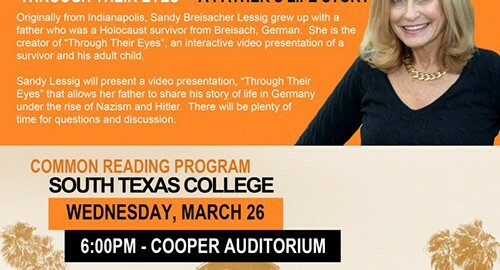 Sandy Lessig will present a video presentation, “Through Their Eyes” that allows her father to share his story of life in Germany under the rise of Nazism and Hitler. There will be plenty of time for questions and discussion. The event will be held at the Cooper Auditorium on Wednesday, March 26 at 6:00 pm. It is free to attend and open to the public. This event is being held in conjunction with the Common Reading Program for 2013-2014. Don’t forget about these great events celebrating Women’s History Month! 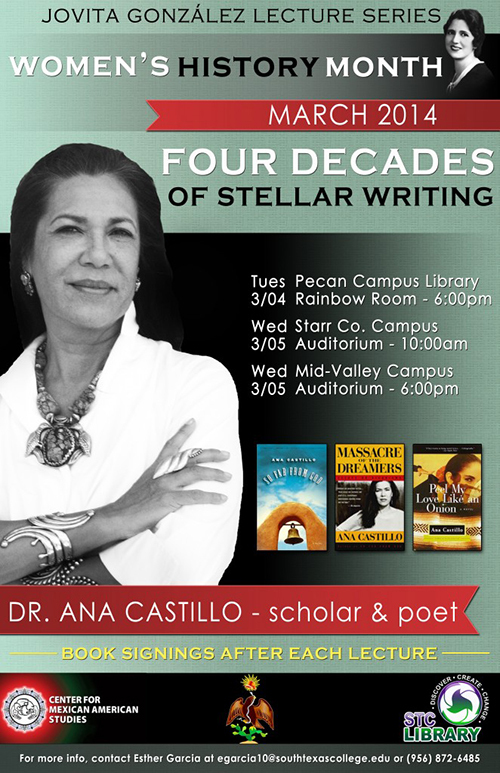 Renowned novelist, poet, and scholar Ana Castillo will be visiting South Texas College this March in honor of Women’s History Month. 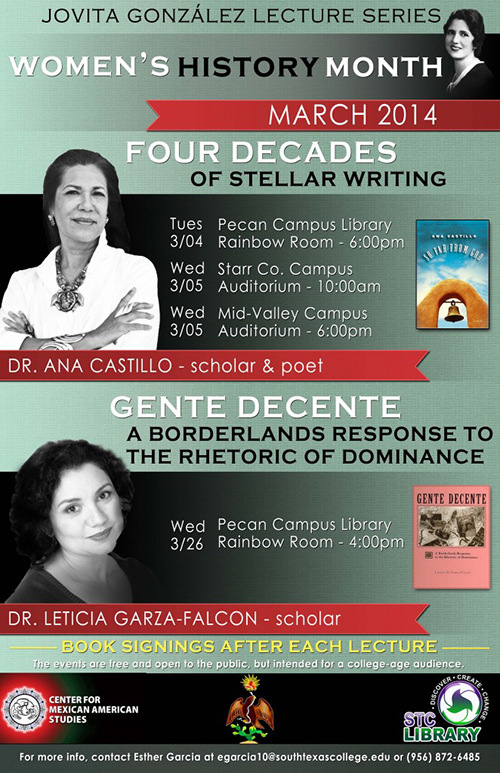 Castillo will visit three of South Texas College’s campuses, starting with a visit on March 4 at 6:00 pm at the Pecan Campus Library. 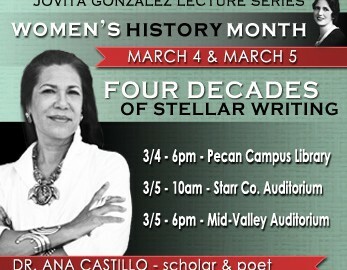 On March 5 at 10:00 am, Castillo will visit the Starr County Campus Auditorium, and she will conclude her visit on March 5 at 6:00 pm at the MidValley Campus Auditorium. 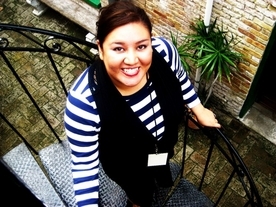 Castillo is a prolific writer and her work has garnered many awards including the American Book Award for The Mixquiahuala Letters. Her other notable works include The Guardians, I Ask the Impossible, and Massacre of the Dreamers. She has been regarded as one of the most original voices in contemporary literature. Raised in a working-class neighborhood in Chicago, Castillo credits the powerful storytelling tradition of her Mexican heritage as the foundation and inspiration for her writing. 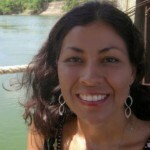 She currently lives between New Mexico and Chicago where she teaches at Northwestern University. 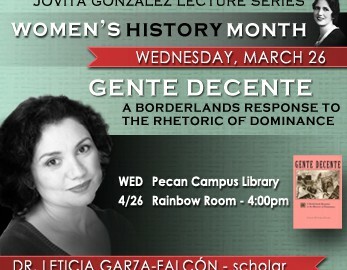 Later in the month, on March 26 at 4:00 pm, Dr. Leticia Garza-Falcon will visit the Pecan Campus Library. 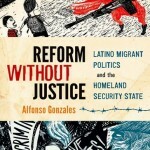 Garza-Falcon’s seminal book Gente Decente: A Borderlands Response to the Rhetoric of Dominance was awarded the Katherine Singer Kovacs Award. 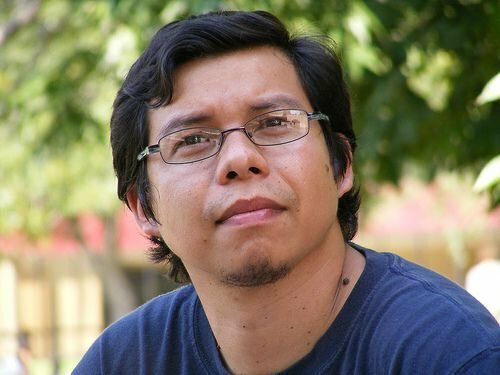 The book explores how prominent Mexican American writers of Mexican descent, such as Jovita González, used literature to respond to the dominative history of the United States. Women’s History Month is celebrated in March in the United States every year, and it highlights the contributions of women to events in history and contemporary society. Castillo and Garza-Falcon’s visits are part of the annual Jovita Gonzalez Women’s History Month Lecture sponsored by the South Texas College Library and the Center for Mexican American Studies. In addition there are two special exhibits at the Pecan Campus Library which include “Women’s Work,” an exhibit featuring etchings by Debbie Little-Wilson and the photo exhibit “Mexican American Women.” The exhibits are in partnership with the Library Art Gallery and the Pecan Latin@s Club. For more information about these events please contact Esther Garcia at (956)872-6485 or egarcia10@southtexascollege.edu. 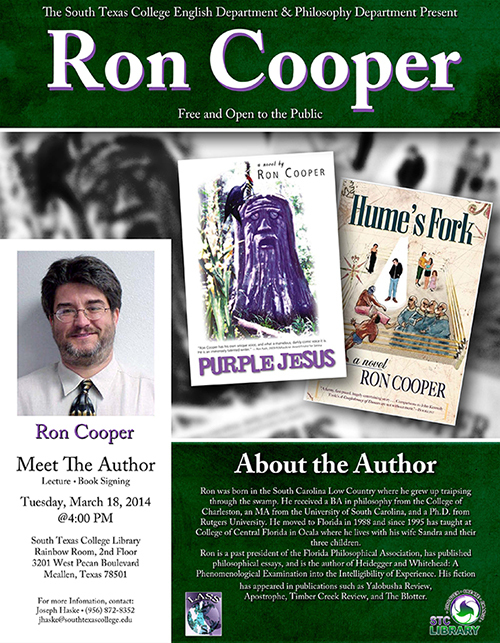 Join us on March 20 at 4:00 pm to welcome Ron Cooper at the Pecan Library – Rainbow Room. 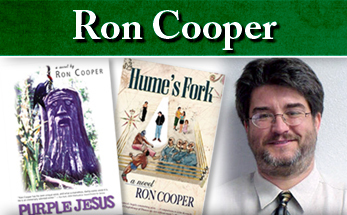 Following a reading, Cooper will be signing copies of his book which will be available for sale.